The home of quick, efficient, friendly and reliable delivery services. Same Day, Next Day - local, national or international, we take care of your documents, parcels and precious goods. Yes we move pallets! To all corners of the UK and into Europe, on our same day service using a dedicated courier or via our trusted next day pallet network, we'll get them there on time. Your work is only ever complete when it’s delivered, so we know you want a reliable, responsive courier to be there for you. Some items are just too important to trust to chance – so you need a same day courier you can trust to get your delivery there on time. We’ve the resources to cover those unexpected calls – our large fleet of vehicles and flexible workforce are here at your command. Yes we move pallets! To all corners of the UK and into Europe, on our same day service using a dedicated courier or via our trusted next day pallet network. We’ll guarantee safe passage of your goods and documents to international destinations. Our door to door service includes taking care of customs paperwork and advice on packing for international shipments. 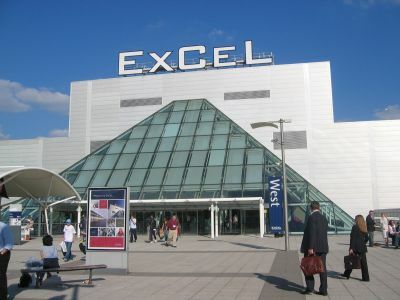 "We specialise in providing a service that is tailored to the needs of all of our customers. This means being on call 24/7"
The home of efficient, friendly and reliable courier services. Through our range of services we will take care of your documents, products and deadlines. 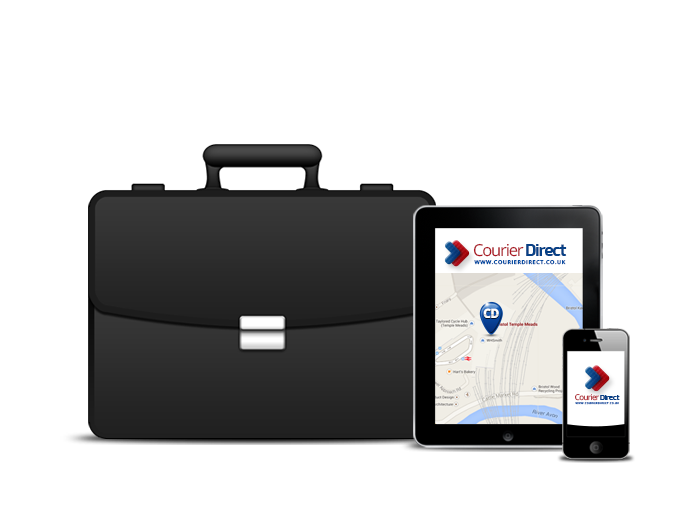 Courier Direct is arguably one of Bristol's best courier companies where a first class service comes as standard. For pallet deliveries, we are second to none, and if you are looking for a tracked parcel service we supply this as standard. You are safe in our hands if looking for secure document delivery, and if it's simply a friendly, efficient Bristol sameday courier service you are looking for, we are proud to deliver that too. We want to make as many deliveries as possible carbon neutral in an effort to do our bit for the environment. And with the help of you, our clients, we can achieve a significant reduction in our carbon footprint by buying carbon credits to offset the CO2 emissions of our vehicles. It gives a real boost to your environmental credentials as well as helping provide cleaner air. Our ready reckoner calculator works out exactly how many carbon emissions are used per journey. For example, did you know that a trip to London and back in a transit van emits .1tonnes of CO2, and to offset this would cost just .50 pence? Purchase 50 pence worth of carbon credits from us and you’ve made your journey carbon neutral. It’s that simple! "Kevin and his team provide a thinking man’s courier service which gives us peace of mind and also adds value to the service we provide our clients. 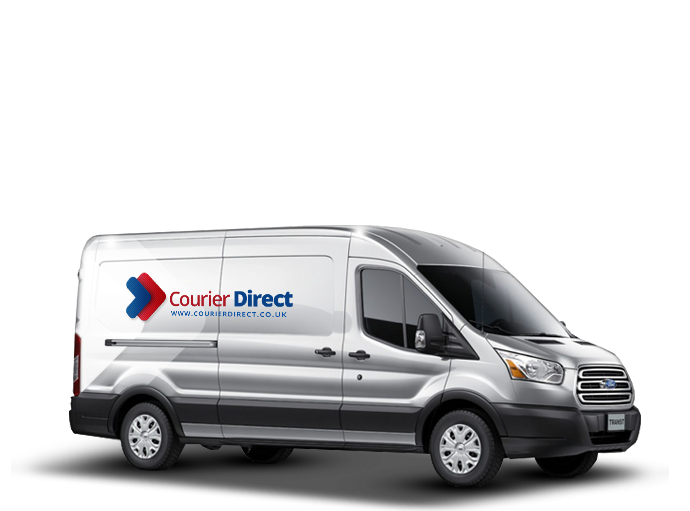 If you are looking for a friendly but reliable courier… you need look no further!" 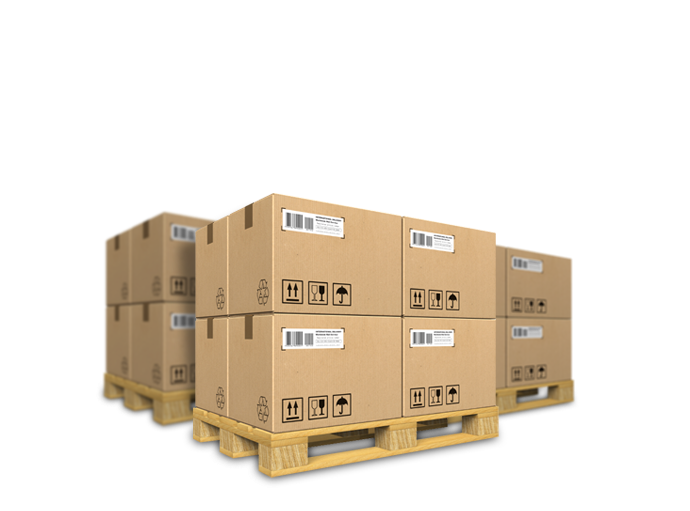 "Courier Direct deliver pallets of fairly fragile products to our customers in the UK. They collect and deliver without fuss and are always punctual. We recommend them as a company who set high standards." "Our relationship of trust and confidence to handle very expensive, fragile, sensitive items has developed and I recommend a continuance of this successful working relationship."